Defended an international joint venture in a multi-million dollar false advertising action, from inception of the case through trial in the Southern District of New York. 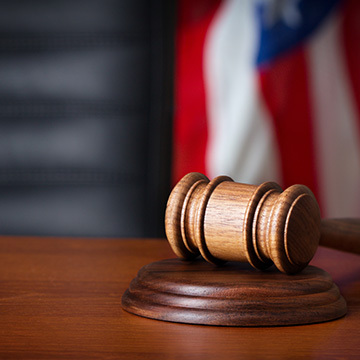 Obtained favorable settlement for higher education service provider in connection with alleged breach of contract claim venued in the Eastern District of Pennsylvania. Achieved a highly favorable settlement following mediation on behalf of an international heavy industry manufacturer in a breach of contract dispute. Defended four officers and directors in a state-court derivative and breach of contract action. Represented a major chemical manufacturer in state-court asbestos litigation. Assisted the claimant in an international arbitration involving the wrongful termination of auto dealership agreements. Represented the claimant in a domestic arbitration relating to the wrongful termination of restaurant franchise agreements. Defending a major ship-owning and ship-management company in an international arbitration relating to a contract for the transshipment of coal.